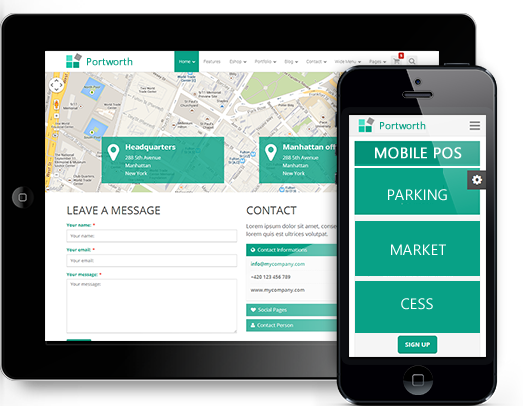 PortWorthSystems is a comprehensive technology solution and service provider that will cater for all information, communication and technology needs of your organization. At PSL, we not only aim to work hand in hand with our client to understand their business goals, needs and problems, but also aim to timely provide customized ideal solutions that solve these problems. As much as we are dedicated to provide efficient, effective, affordable, timely and user-friendly solutions to our clients, we also endeavor to strengthen our partnerships with them to enable us re-engineer, re-model and enhance the solution(s) we’ve provided them in the future to reflect technological advancement. Be it selling our products or delivering our services to our clients, we are guided by our client’s specific needs, business case and objectives and strive to observe the best industrial practices and legal procedures to ensure we offer world-class services and products. © PortWorthSystems 2015 All right reserved. Designed by mixdot Studio.